HKC believes in exceptional engineering & expert technology-that’s why all of the windows we offer have the best in glass technology today. 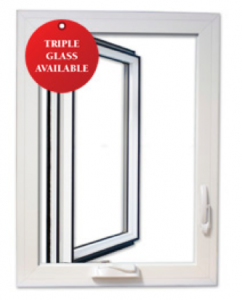 Our windows not only feature an exclusive air-sealing technology from a leader in insulation, Certainteed but also beholds an energy efficient design. 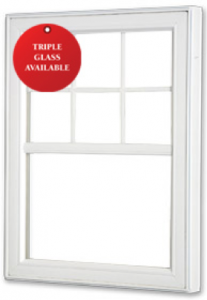 All elements of the window are guaranteed for life & the warranty is transferable at no additional charge. 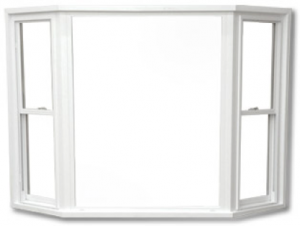 Saving energy and comfort are at the top of our list, that’s why we are thrilled to offer this top of the line glass. Our windows offer the best in thermal efficiency and NO MORE marks of dis-coloration or fading due to the sun- all of our windows can handle the seasons of change using the Vertex3 technology. We offer a wide range of colors and wood grain finishes as well as different grille choices so you can personalize and compliment the beauty of your home. Our Windows are made to deliver the best in air infiltration protection, thermal protection and its patented EC TECH Technology reduces water spots by 99% giving you the clearest, cleanest glass possible. Industry leading Certainteed Air Sealing Technology offers the best in air infiltration, cutting drafts by up to 24%. Thermal efficiency is increased by up to 29%-that means that 71% of damaging UV rays are blocked which adds up to substantial savings. 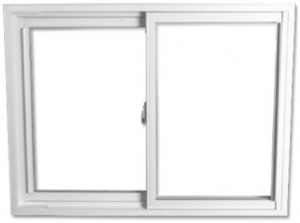 Our windows will not only help you save on your heating and cooling costs but also natural resources. Our windows have taken and passed standardized and government-regulated tests that prove we are energy efficient. 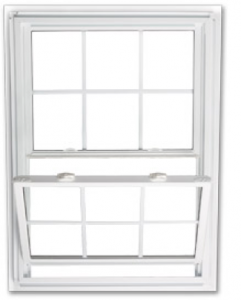 Our windows meet or exceed Energy Star most severe standards. Certainteed Air Sealing Technology helps reduce the risk of air or water infiltration and gives our windows a mold resistant seal. Double pane glass with all of the love from a triple pane, how you ask? 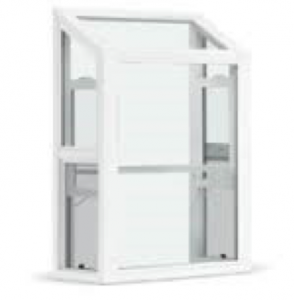 By reflecting escaping UV Rays back into the room, increasing thermal efficiency by up to 29%. Patented EC Tech Technology reduces water spots by 99%, giving you clear, beautiful glass that will be easy to maintain and keep clean. Our lifetime warranty covers accidental glass breakage for LIFE! We also offer a transferable warranty-a big plus if you are selling your home. 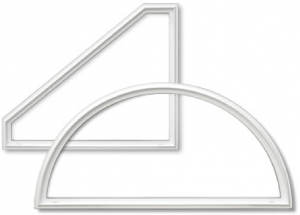 Rest assured that you are covered on all components of the hardware, seal failure, vinyl & vinyl sash components. Our windows come in a variety of designs, colors, & configurations so that you can enhance the look of your home and make it truly what you want!